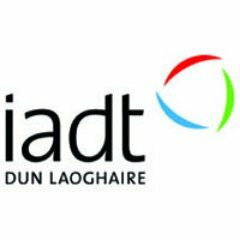 There are courses and post graduate in Dun Laoghaire currently listed in our course database. For ease of use we've divided them into categories; if you click on the categories it will break them further down into sub-categories. Good luck with your search! Start your career blooming with this one year course in Professional Floristry. Students will develop the necessary skills to design, create and arrange floral and plant displays for interior environments and special occasions. This two-year programme provides the necessary qualifications for a career in fitness and leisure industry with options to work as s Studio Instructor, Strength Conditioning Coach, Gym Instructor, Sports Retailer and Freelance Fitness Instructor. Give your career maximum exposure by completing this one year course in Photography. Ideally, applicants should be familiar with photographic processing and printing. 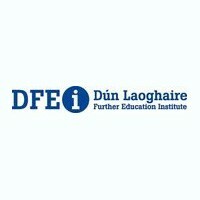 During this course students will develop the necessary skills to prepare a quality portfolio for entry to third level colleges or for direct employment.